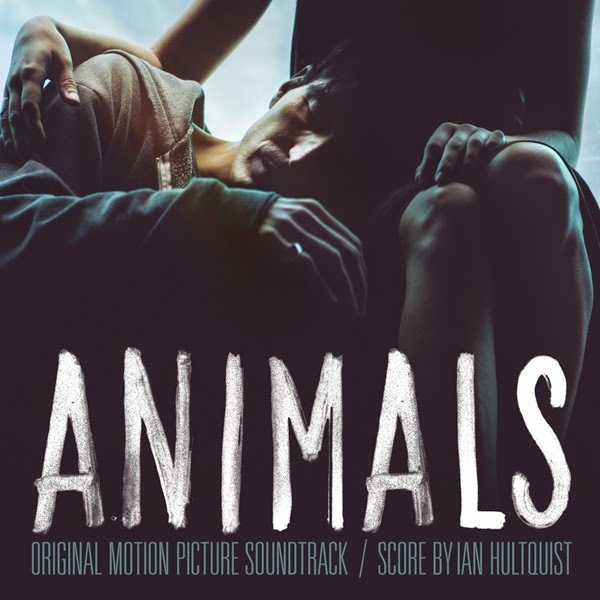 Lakeshore Records will release the Animals – Original Motion Picture Soundtrack digitally on May 12 and on CD August 14, 2015. The album features the film’s original score by Ian Hultquist (THE DIABOLICAL, formerly of the band Passion Pit) and songs by bands including Pyyramids, The Pentagons, and The Life and Times. Also featured on the album is the original track “Hard To Say” by Barky and Speaker. ANIMALS will be in theaters on May 15, 2015. Oscilloscope Laboratories presents ANIMALS in select theaters beginning May 15, 2015. The ANIMALS – Original Motion Picture Soundtrack will be available digitally on May 12 and on CD on August 14, 2015.